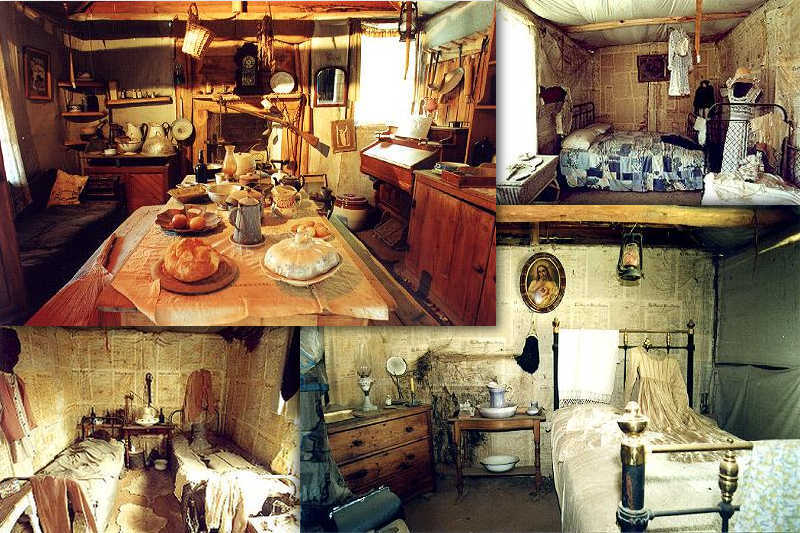 Step into another era to an authentic replica of the KELLY HOMESTEAD, BLACKSMITH SHED, cheeky talking Cockatoos & rustic covered Picnic area. This display reminds you of the stark reality of the hardships that our forefathers had to endure as this colony was being settled. As was a practice of the era, the walls and roof were lined with newspaper, hessian and calico. The floor was earth, usually consolidated with bullock’s blood and the bark roof always leaked. Typically furnished, conditions were rough and life harsh with little or nothing to spare. Two and three would have to share the same small bed of a mattress stuffed with straw. As in the song, it was truly “a ramshackle hut”. Frequent unwelcome visits from snakes, spiders, birds, rats and mice were just dealt with. The Kellys were tough people bought up in tough times. This replica is part of the KELLY MUSEUM display and is a must to visit. 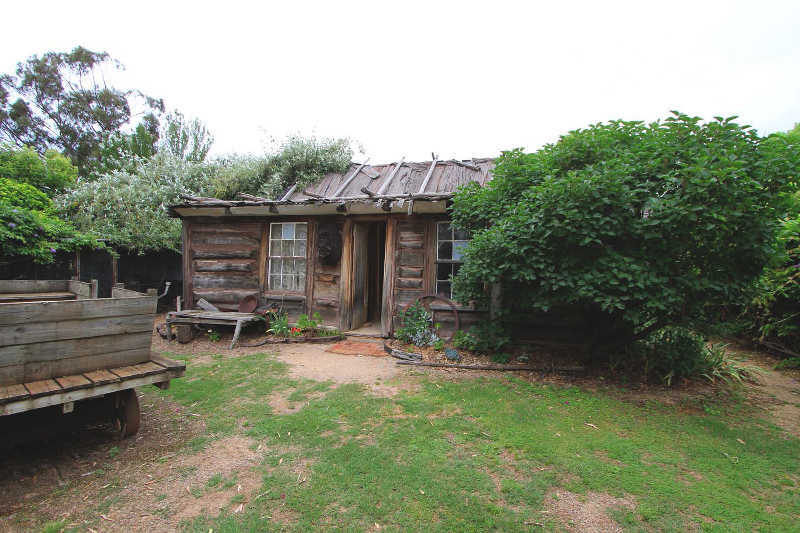 The replica Kelly Homestead has featured on the TV holiday series “Getaway”, it was described by Catrina Roundtree as the “BEST NED KELLY MUSEUM”. 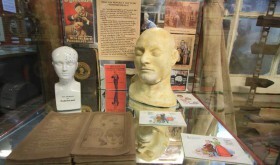 The shop and this display have been featured in many publications, TV and radio shows. The documentaries “Besieged” and “What did the Irish do for Australia?”, Woman’s Day’s feature “My Town”, Channel 7’s “Discover”, ABC’s “The Collectors” and Pay TV’s “Weather” channel all featured it as well.